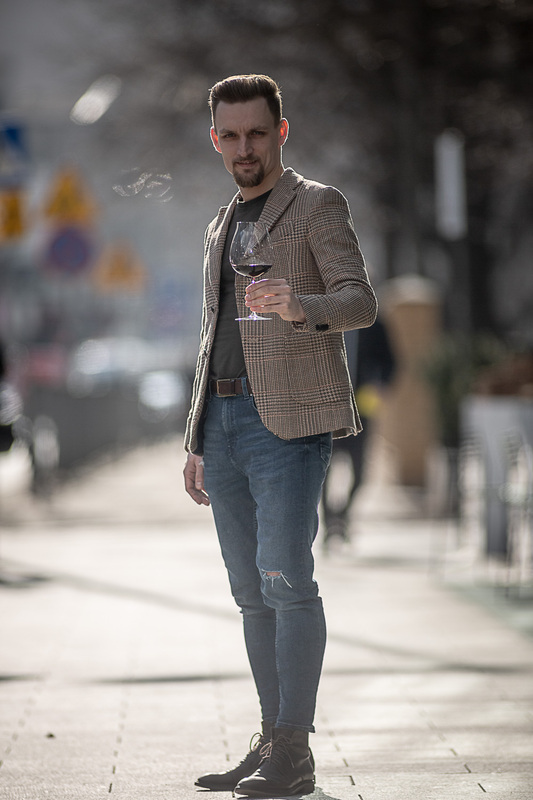 Poland’s Piotr Pietras is on cloud wine after beating his own personal best and coming 6th at the Best Sommelier of the World championship in Belgium last week. 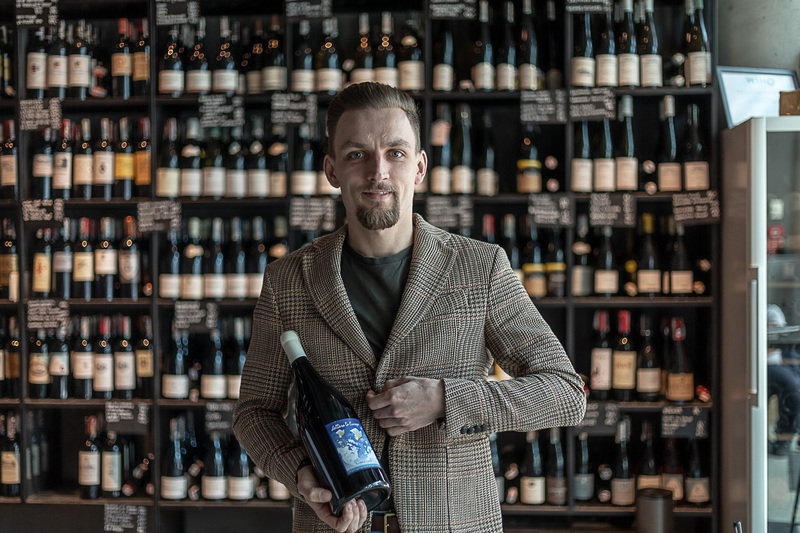 The 31-year-old from Kołobrzeg on Poland’s northern coast took on 65 sommeliers from 62 other countries to take the coveted title. Organized by the Association de la Sommellerie Internationale (ASI), the competition is one of the most difficult challenges in the world of wine. The first Polish man to get to the semi-finals in the last event three years ago where he came 10th, last week’s position adds to his already impressive list of credentials. 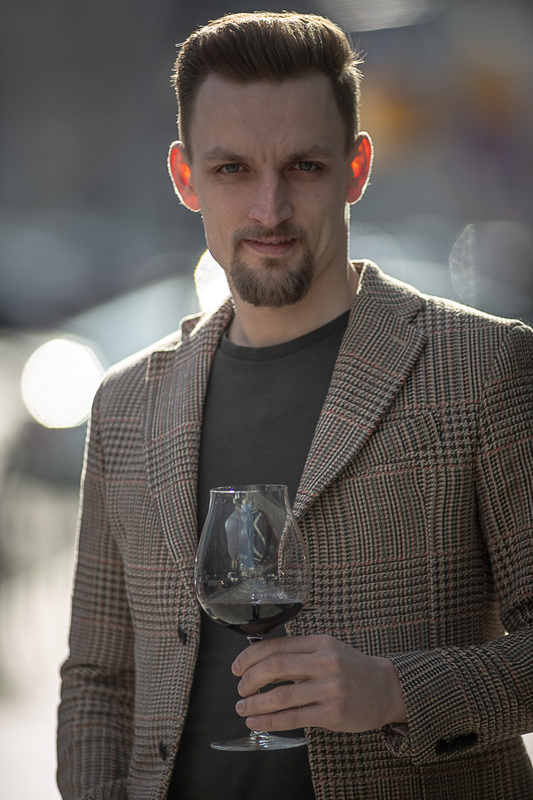 In 2017 Piotr was named Best Young Sommelier of the World, the same year becoming only the second Pole in history to achieve the rank of Master Sommelier, the first being Adam Pawłowski in 2014. 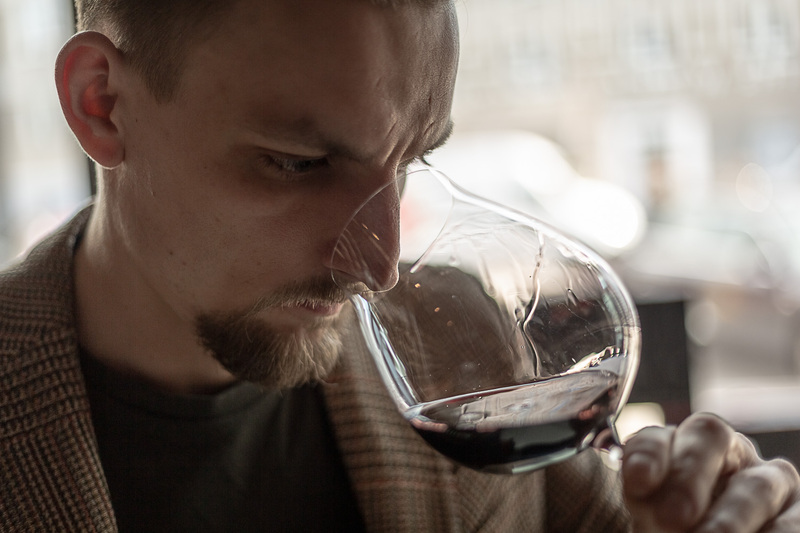 A relative newcomer to the world of wine, Piotr began his journey in 2011 at the Sheraton hotel in Poznań. From there he went to London where he worked with some of the world’s greatest chefs including Richard Corrigan at his flagship restaurant Corrigan’s Mayfair, Gordon Ramsey’s Maze and, most recently, Ollie Dabbous’s 5-star Hide restaurant. Part of Piotr’s swift rise to the top comes from his passion and knowledge for the industry. He told TFN: “There are a lot of exciting things happening on the islands in Europe such as Tenerife, Lanzarote, Majorca and Santorini. “They produce very special wines based on indigenous grape varieties. These are mineral, refreshing, crisp wines that work with lots of different food. They are an interesting, exotic addition to every bar or restaurant. “From what we call the New New World, American, Australia, New Zealand. “People don’t want to drink this bigger, bolder very fruity wine, but something a bit more balanced and elegant, based on freshness and acidity. He added: “Two factors to take into consideration are the local habits, what people tend to drink. “The UK market really loves to drink French wine, in Poland, Italian wines are more popular and second factor is the cuisine itself, what food is being served, what is the style of the chef, is it delicate, is it rich. But despite his worldly experience, the sommelier-extraordinaire now plans moving back to Poland. He told TFN: “I considered Wellington, New Zealand, Melbourne, Australia and America which is the biggest market for Master Sommeliers before returning to Poland. “After discussions with my wife we decided to settle down and try to contribute to the market here. “I would like to change the gastronomy and hospitality reality. I would like to mentor and educate the younger generation,” he added.